We back at it tonight!! 🤘🏼 @cloakdaggerdc 🤘🏼 Did I mention we have complimentary Heineken tasting from 9-11PM today! MUSIC BY: @djheavyd_ and myself @toxs1ck BARTENDERS: @nino_brown99 @icah_deguz 😲 HOSTED By: @thelionsdendmv @jekodancer @lauren.devera @jongunjak @ghostloz 🤘🏼💥 DRINK SPECIALS: $8 Crown Royals $8 Captain Morgan Mai Thais. $20 Rum Punch Pitchers and Beer buckets until midnight!! 🙌🏼🔥✔️🍷🍺 Having a Birthday?!! DM any of is!! We got you! Unless otherwise indicated. All events are for guests 21 years and older only. Come party with the Joy Club, every Tuesday at Cloak & Dagger. Starring a new DJ headlining every week playing an open format of new music styles. The Joy Club is a special party hosted by DJs for DJs, and all music fans in the DMV. Open bar for from 9pm to 11pm. 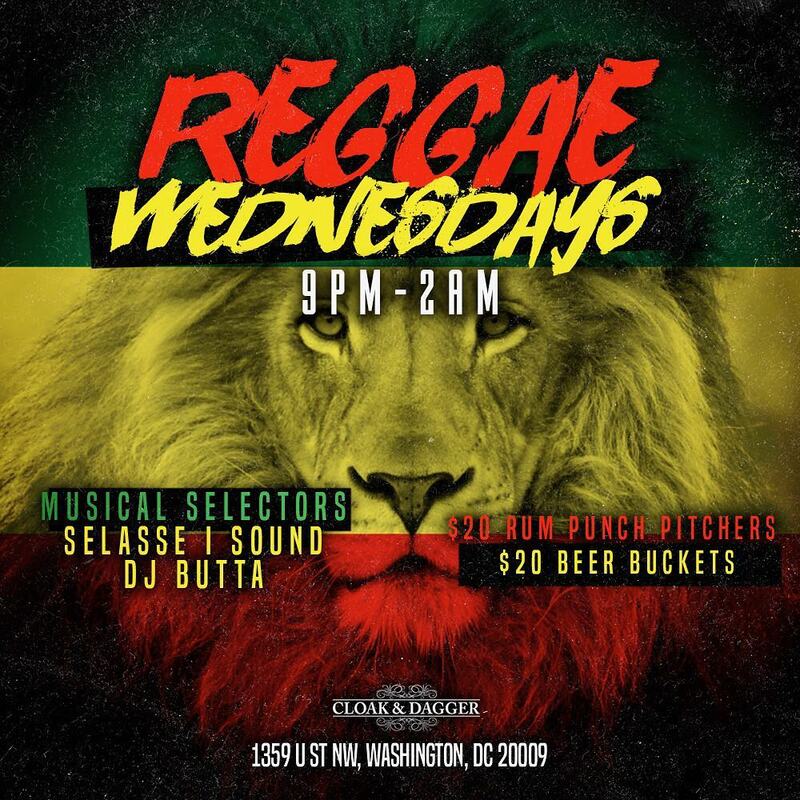 Each and every Wednesday, come to Cloak & Dagger to listen to the best sounds of Reggae. Drink Specials all night, including $20 Rum Punch Pitchers and Beer Buckets. 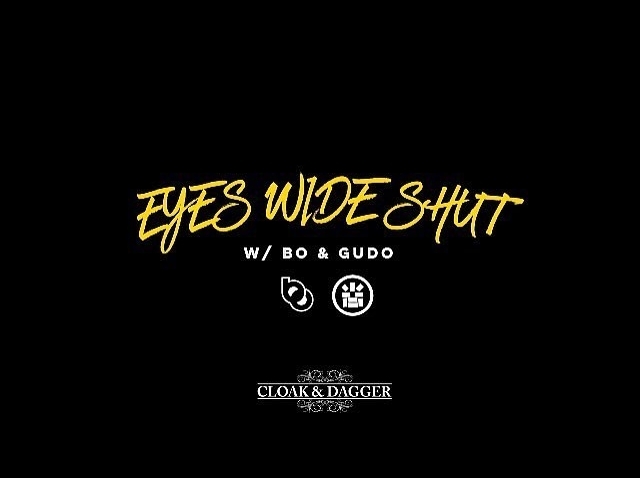 DJs Bo, and Gudo present Eyes Wide Shut - a funk filled Thursday night of Hip Hop, Soca, and Reggae, starting at 6pm with Happy Hour specials running until 11pm, with catering provided by @oneroutecatering. Happy Hour Specials from 6pm to 11pm. Come join us for the ultimate party of the week every Saturday! Get in early, or you'll end up waiting in line! No Cover Before Midnight. Ladies free all night.